First Floor 2213 sq. 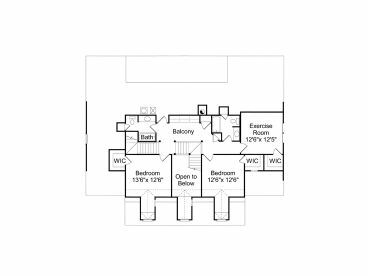 ft.
Second Floor 1010 sq. ft.
Approx. Height 38 ft. 6 in. 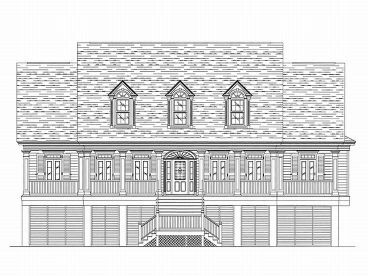 True to its Southern roots, this two-story country home plan displays picture perfect Charleston flair. The exterior features shuttered windows, cheerful dormers and a column-lined front porch. 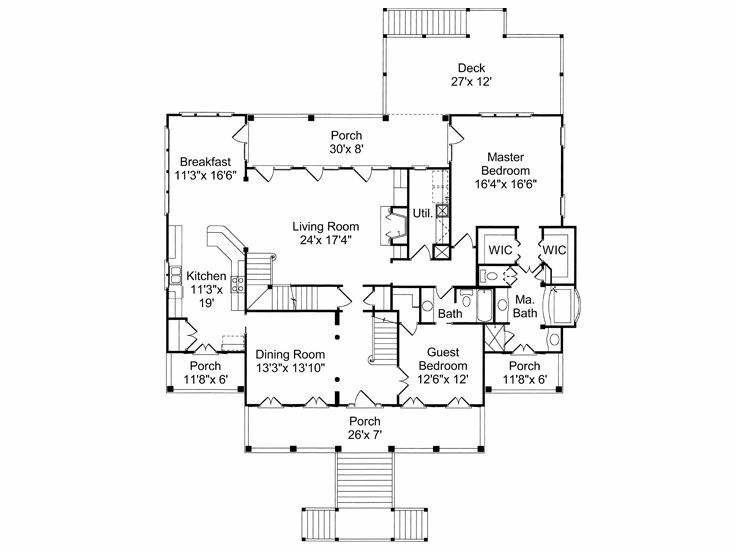 Inside, you’ll find a distinguished floor plan loaded with all the special elements you might desire. Upon entering, the foyer makes a dramatic first impression with its two-story ceiling and views of the balcony above. 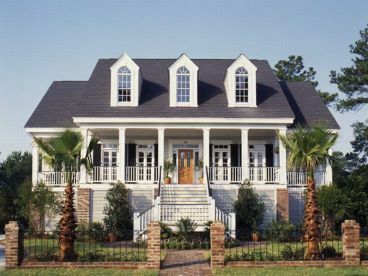 On the left, the formal dining room sports fanciful columns and two pairs of double doors opening to the covered front porch, perfect for after dinner drinks. 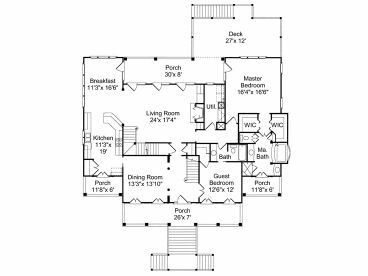 To the right, the guest bedroom also reveals two pairs of double doors to the porch and access a semi-private, half bath. Dazzling windows and three doors to the rear porch fill the living room with natural light. A fireplace surrounded with built-ins adds a custom touch. Beyond, the efficient kitchen teams up with the cheerful breakfast nook and overlooks the living room, the perfect arrangement for all types of gatherings. Don’t miss the small kitchen porch, just right for that first cup of morning coffee. Step out to the rear porch and deck, another great gathering place for family and friends. Your luxurious master bedroom is a pampering retreat filled with fine appointments like His and Her walk-in closets and vanities, a refreshing garden tub and separate shower. Enjoy an evening of stargazing with your loved one on the private porch. Two elegant staircases lead to the second level balcony decked with organizational built-ins, perfect for a library. Dormer windows fill each bedroom with radiant light while walk-in closets provide plenty of storage space. 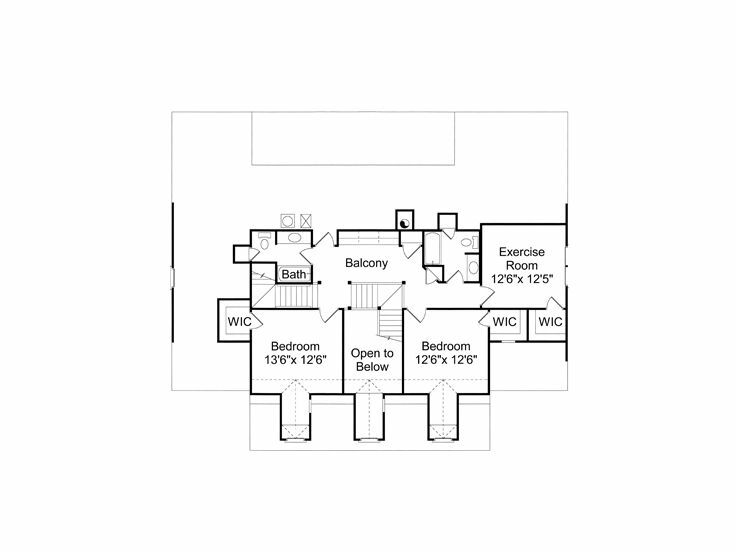 Two full baths are at you service on the second floor. Don’t miss the exercise room, perfect for health enthusiasts. This space could easily convert to another bedroom or den if needed. 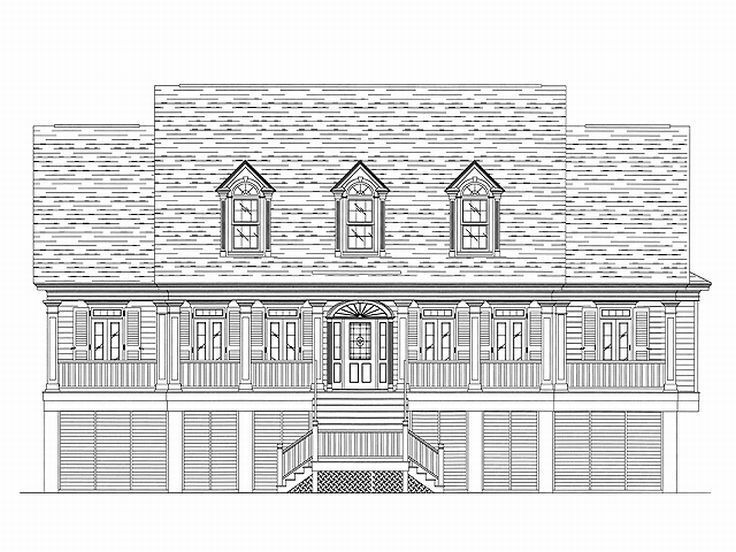 Designed for an up-scale neighborhood, this Premier Luxury, Southern house plan delivers sophisticated living with distinction.